Primo Height Settable Desks offers simplicity and style for all areas within an office environment, from open office space to executive desks. 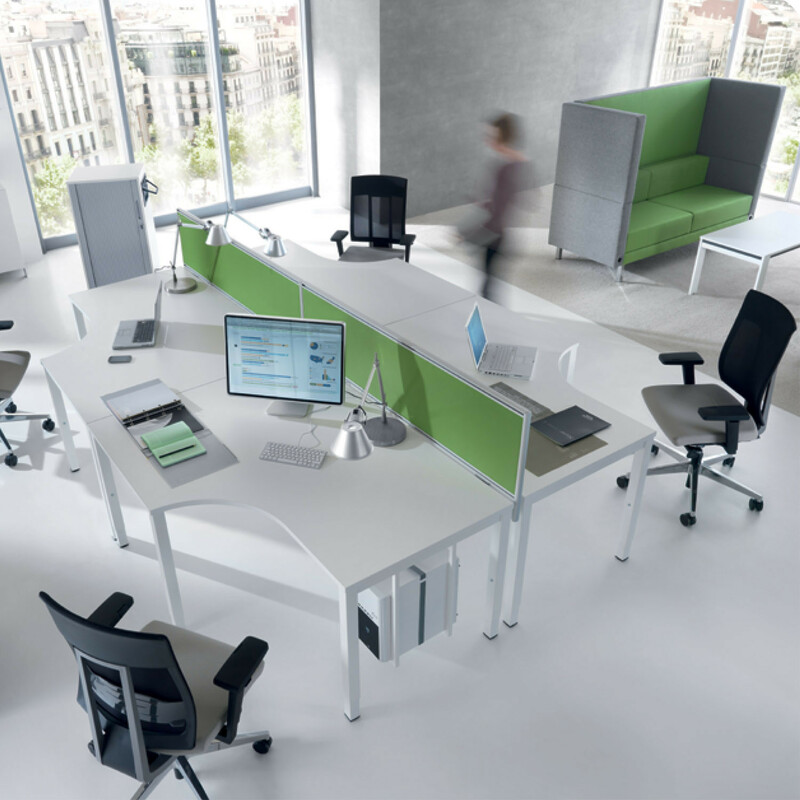 For those that require functional workspace solutions, Primo Height Settable Desk certainly fits the bill, with its modular design. Depending on the model you choose, Primo is also capable of height adjustment (620mm - 850mm), to accommodate everyone in the workplace. 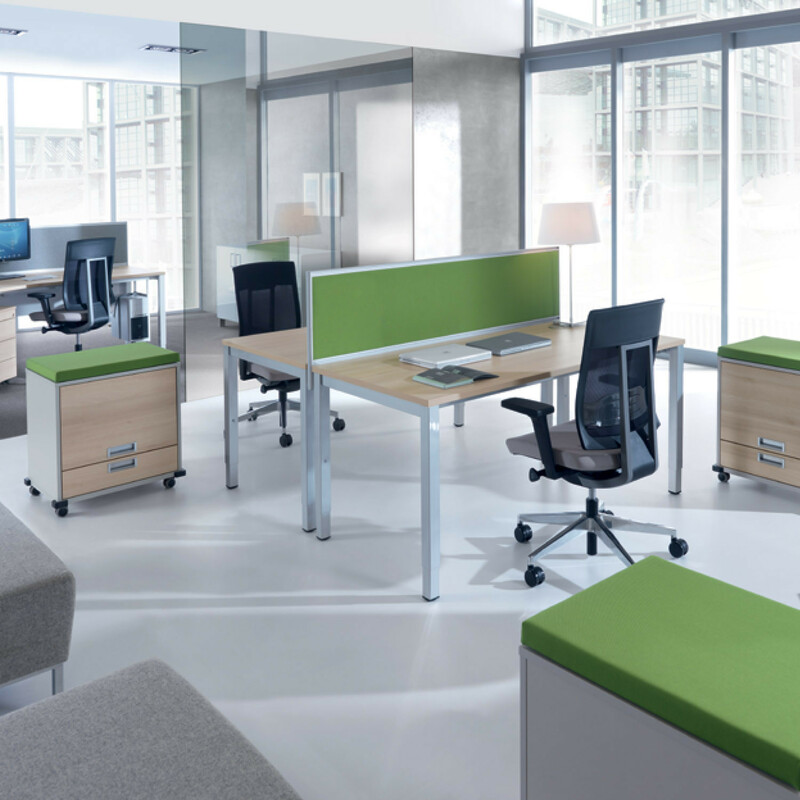 Choose from rectangular, compact and 135° desk shapes, with each available as a fixed or adjustable height option. 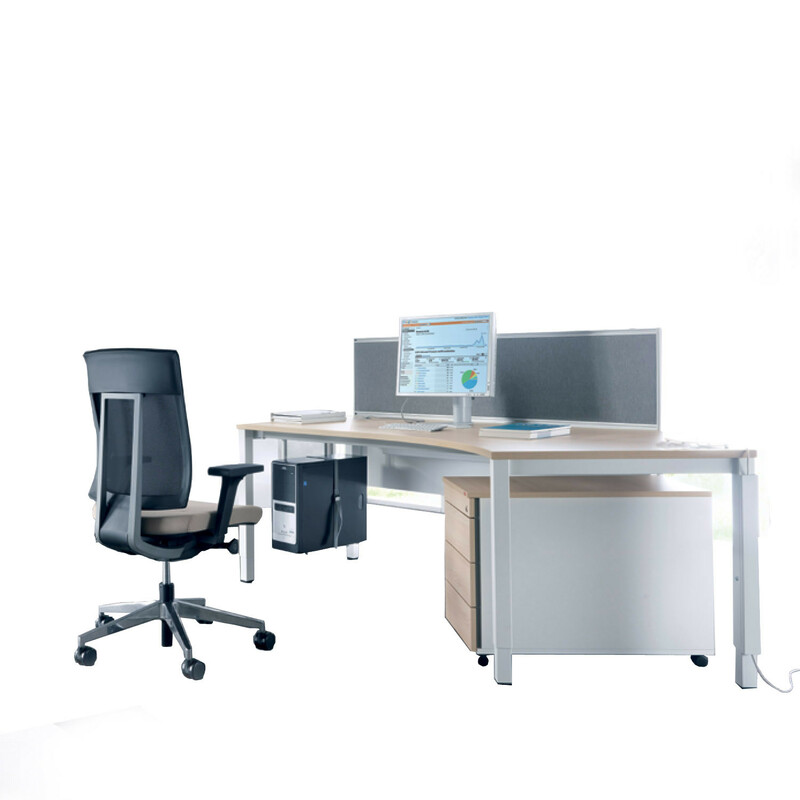 The Primo Height Settable Desk System boasts many different modular elements, giving you the ability to customise your workspace. 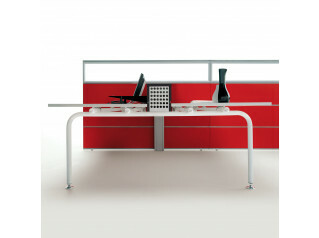 There are desk screen dividers which are certified for sound absorption, whilst powder coated modesty panels provide additional privacy and style. Cable passes ensure your tech is accommodated and power modules can be integrated for plugging in and charging devices and network cables. With cable management and CPU holder, Primo Height Settable workstations offers a contemporary functional workspace for today's office. View more furniture from Mikomax. You are requesting a price for the "Primo Height Settable Desks"
To create a new project and add "Primo Height Settable Desks" to it please click the button below. 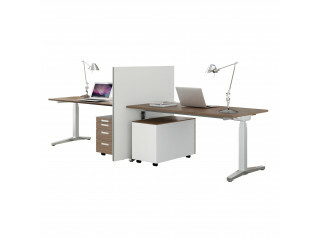 To add "Primo Height Settable Desks" to an existing project please select below.